Chances are good that if you have purchased a Kia from Bob Sight Independence Kia—or elsewhere—you’re a pretty happy driver. To keep the smiles coming for years, you will need to keep up with routine maintenance for your Kia. Among the most important aspects of routine maintenance is the oil change. 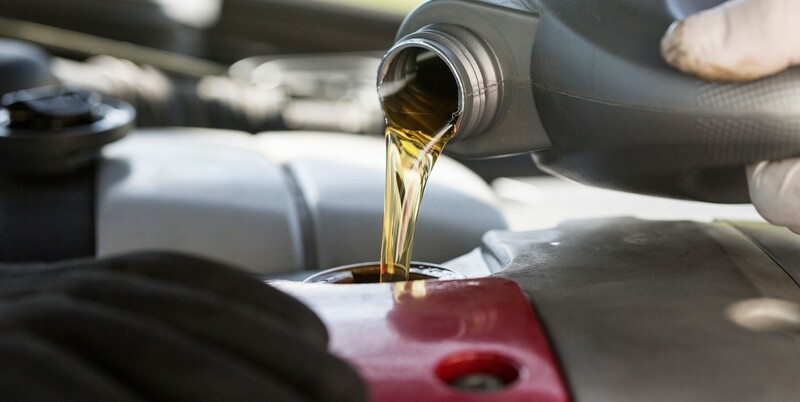 Depending on the age of your vehicle, the way you drive it, and the type of oil that you use, you will likely need to have your oil changed every 3,000 – 6,000 miles, typically two to four times a year. Consult your owner’s manual for oil change recommendations. Keep things lubricated and cool: Oil plays a crucial role in ensuring that all the engine parts under the hood work smoothly by providing lubrication to prevent these parts from wearing down. In doing so, oil works to keep the engine as cool as possible. If the lubrication of the oil isn’t there, then the parts will rub together and create friction, causing the engine to overheat more easily. Keep things clean: Oil’s role is also to keep your engine clean by turning dirt particles into sludge. However, this means oil regularly gets dirty and needs to be replaced. Spend less on fuel: Your engine operates more efficiently with fresh, regularly changed oil. This translates to fewer visits to gas stations and more money in your pocket. Having a cleaner engine that doesn’t overheat and that performs efficiently will help ensure vehicle longevity. In short, having the service professionals at Bob Sight Independence Kia regularly change your oil will mean that your Kia will stay on the road longer. Because our background is in Kia vehicles, our service technicians are trained specifically to handle Kia vehicles, giving them superior knowledge about your car compared to other service garages. Schedule an oil change appointment with our service department today to see that Bob Sight Kia difference in action. You don’t have to purchase a car from our dealership in order to get it serviced here. We offer the recommended transmission oil change services to any new and current customer in the Kansas City, MO area. In addition to oil change services, we also offer tire rotation, brake service, and more. To schedule an oil change or other service, please call our Service Department at (816) 208-0803.